Our team of experts have been leading the industry in providing professional gutter repair services for both residential and commercial properties. Over time, the gutters installed on homes and businesses incur occasional damage from several different outside elements. In order to keep your gutter system operating efficiently, it is important to immediately repair any issues. 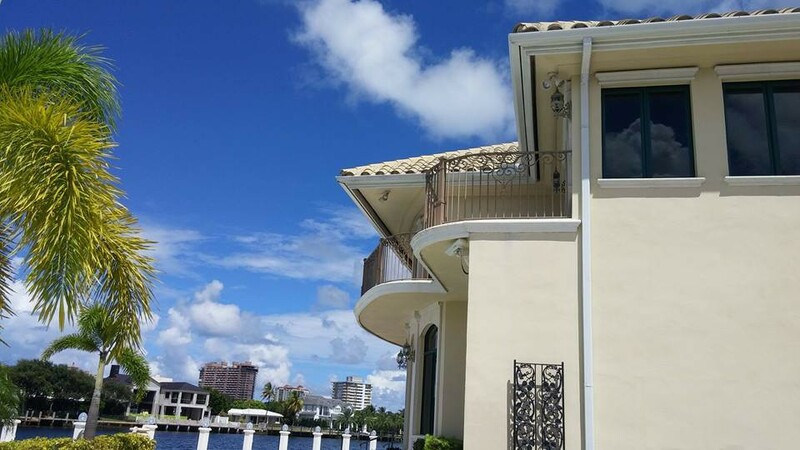 Palm City Gutters proudly offers expert gutter repair services in Martin County and the surrounding areas. Our skilled technicians are trained in providing the highest quality gutter services to keep your family and home properly protected from the dangerous weather elements we experience in our local area. 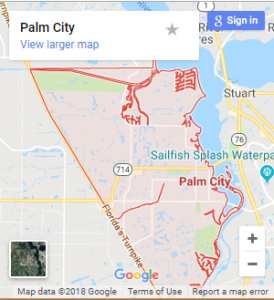 Contact Palm City Gutters today at (772) 678-3550 for all of your gutter repair needs.